• Super mini size, 9.5*9.5*5CM. Small and nimble. 4-blade propeller and 360° propeller protection design, not only offer better protection for the drone, but also enhance the safety of flight. • One key return mode avoid lost aircraft and bring drone back with the simple push of a button. • High/Low speed-shift, you can choose the gears according to your operation proficiency. • 360° Flip and Rolls, the drone can fly forward/backward/leftward/rightward freely. 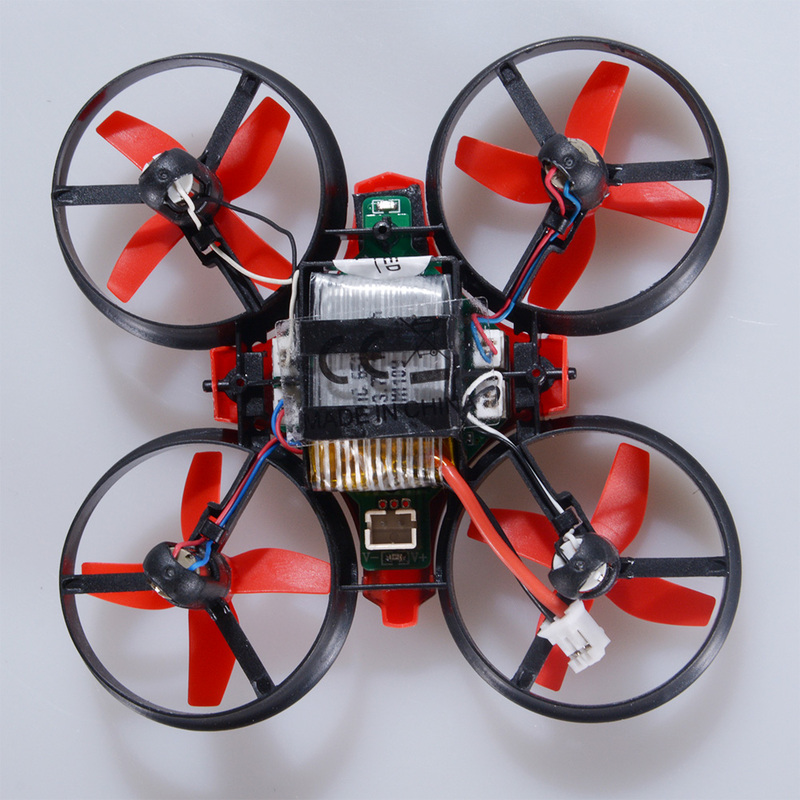 The breakthrough headless mode enables the operator to control the course of the drone freely.